While we recommend using a Blogs widget instead of an RSS feed asset to display recent blog posts from your guide blogs and the system-level blog within your guides -- these widgets will allow you to choose how many posts to display, choose how much content to display for each post, and even filter posts by subject or user account -- each blog in your site is set up with its own RSS feed to use outside of LibGuides. The public URL for each blog page doubles as a fully valid RSS feed URL. You only need to grab the URL for the blog and add it to your favorite feed reader, or whatever resource where you're looking to add a blog feed. 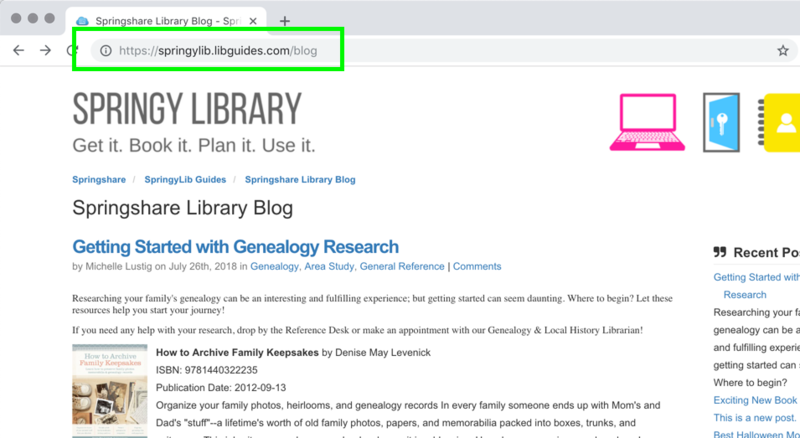 For the system-level blog that means you can just take the URL that's automatically generated -- https://yourinstitution.libguides.com/blog. 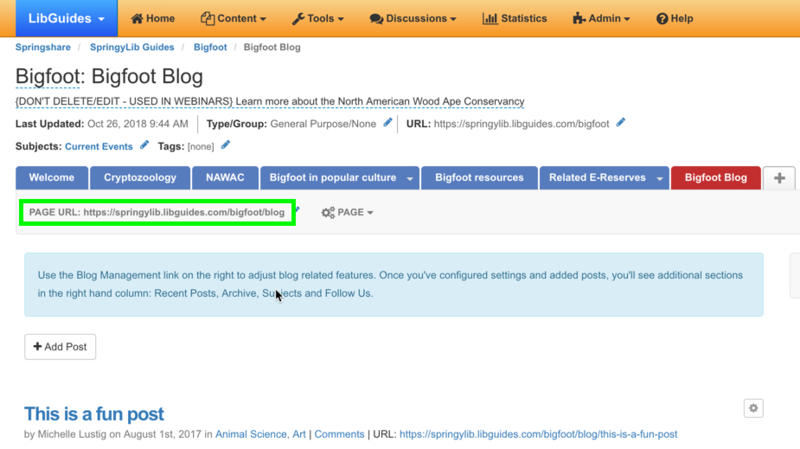 For a guide-level blog, just grab the URL of the blog page within the guide. 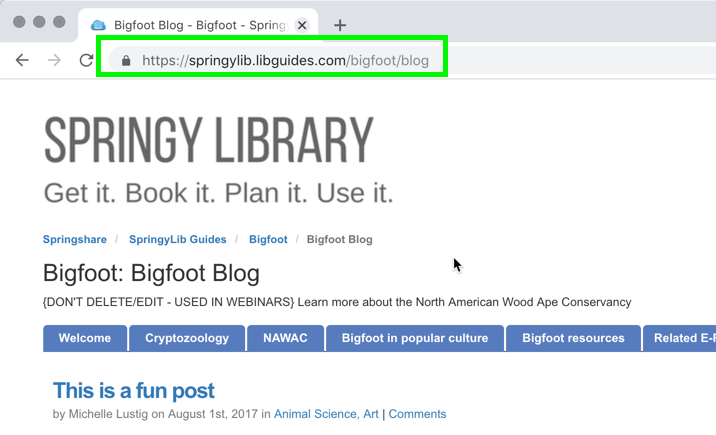 Protip for guide blogs: add a friendly URL to your blog page (and really all of your guide pages) to make sharing/grabbing the URL even easier. Ex: https://yourinstitution.libguides.com/english/blog.